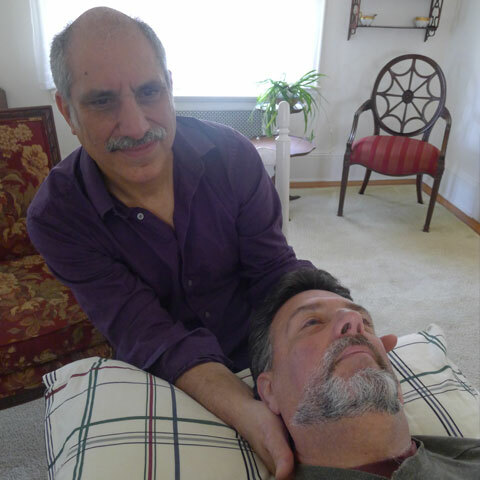 By freeing the central nervous system to perform at its best, Craniosacral Therapy naturally eliminates pain and stress, strengthens your resistance to disease and enhances your health and wellbeing. Using a gentle touch-the weight of a nickel I evaluate your internal environment and then use light touch techniques to release any restrictions I find. For more information before your first treatment, please call with questions.